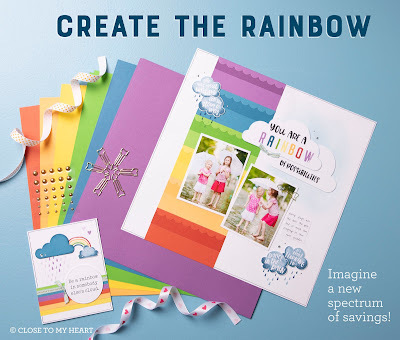 During the month of June, add color to your cardmaking and scrapbooking with the Create the Rainbow special! You can pick and choose the colors that fit your projects best. As you create the rainbow yourself, add an extra splash of color with the special's exclusive Be a Rainbow stamp set (D1813). 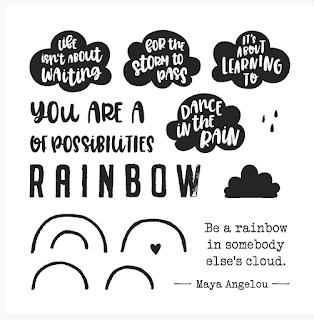 For Hostesses: When you host a party that reaches the third level of Hostess Rewards or higher (submitting your party order no later than July 5, 2018), you can choose one Create the Rainbow cardstock bundle, FREE. That’s up to a $9.95 value, totally free! For New Consultants: Anyone who becomes a Close To My Heart Consultant in June can choose one Create the Rainbow cardstock bundle, FREE. That’s up to a $9.95 value, totally free! 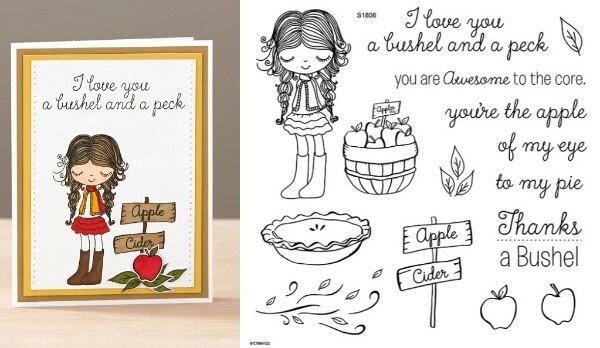 June's adorable Stamp of the Month, A Bushel & a Peck, can be yours for just $5 with a qualifying purchase. 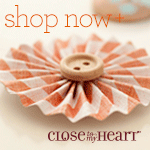 But act fast, because this set is available for this month only! Is your dad rad? Let him know! The exclusive Dad is Rad project bundle and My Acrylix® Rad Dad stamp set will only be available until the end of this month! 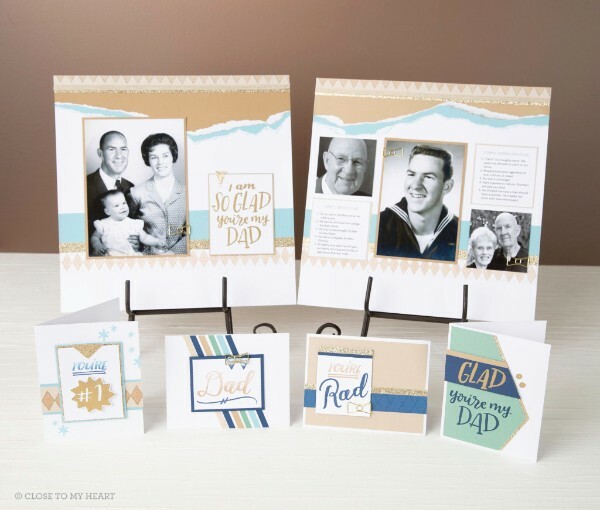 Celebrate Dad, Granddad, Stepdad or any other man in your life with this limited time offer.